Imagine past generations of wise Native Americans reaching forward to influence our future. That is what’s happening with Norman Cultural Connection’s work with Crosslin Smith, well known Cherokee elder, practitioner, leader, and member of the traditional Keetoowah Society. Mr. Smith has been approached by numerous individuals and organizations and NCC is honored to have been chosen to record these cultural stories and traditions, the precious legacy that he has lived and practiced. 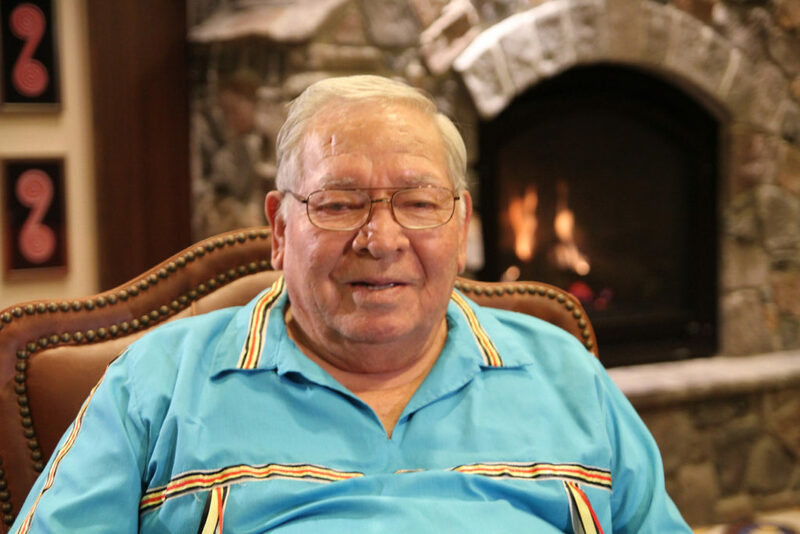 With Crosslin Smith’s advanced age, and no one to follow in his footsteps, he asked NCC to record his traditional knowledge so that it may be available for generations to come. 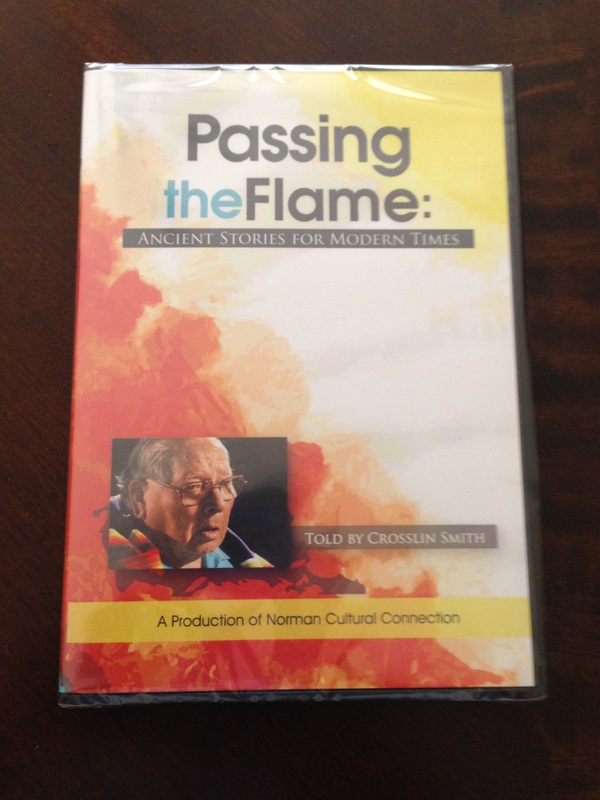 We are pleased to announce the completion of an educational DVD: Passing the Flame: Ancient Stories For Modern Times as told by Crosslin Smith. This project was made possible through the generosity of private donors along with grants from The Kerr Foundation, Inc and The Cherokee Nation. The DVD comes with a teacher’s manual with activities to include in the classroom to enhance children’s understanding of the stories and every day decision making that leads to health and well-being. To purchase a copy, please contact us.